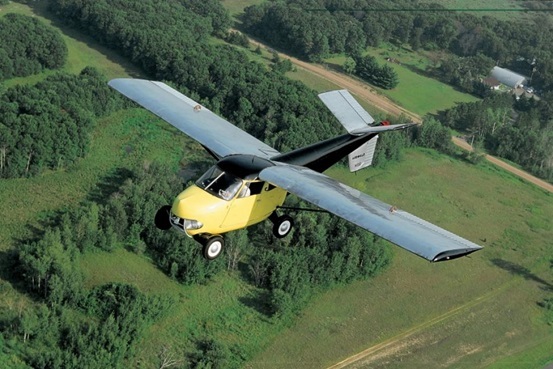 When Will We See Realistic Flying Cars? Home › News and Reviews › When Will We See Realistic Flying Cars? For almost a century humankind has held on to the fantasy of the flying car with the hopes that one day this society-changing technology will be widely available to the common man. Going to the shops, travelling up the coast, picking the kids up from school, and everything else could be made so much easier if only we could take to the sky… Right? Although there is plenty of hype surrounding the beautifully produced video released by the Slovakian aero-engineering company for its fourth prototype, it’s still unclear exactly what purpose this expensive foldable plane has. These cumbersome machines still require a take off and landing strip and offer little in the way of practicality for modern drivers. In fact, it would almost seem unpractical to drive your pocket plane through town over potholes and through sharp turns. Similar things could be said of the other well-known operators in the space. 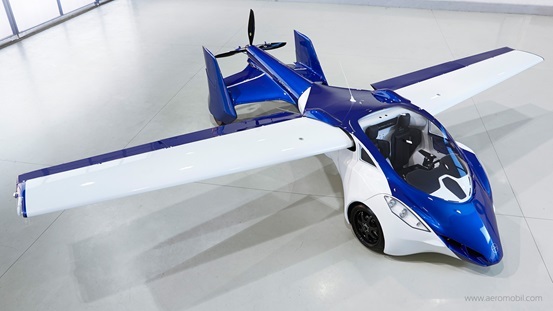 The Terrafugia Transition is road legal in North America yet seems to be nothing more than a pricey winged dish rack, whilst Moller International, maker of the 1991 SkyCar, is reportedly in company debts exceeding $40 million. The biggest problem facing the industry is that every iteration of flying car so far has still been more aircraft than automobile. So if these things are so unrealistic, why are some drivers so captivated by the idea? But more likely, it’s because of the many pop cultural and Sci-Fi references that have been conjured up over the years. Everything from The Jetsons to Back To The Future, Blade Runner to Star Wars has glorified the personal flying machine. Whilst it’s important to keep exploring the potential of the category and to invest in research and development, we seem to be decades away from seeing any real form of flying car, especially one that would be commercially available.